Serving Fixed-Wireless Broadband to Businesses in the Fremont, Hayward, Newark, and Union City. Our fixed-wireless approach to broadband provides an alternative to traditional wireline internet services. 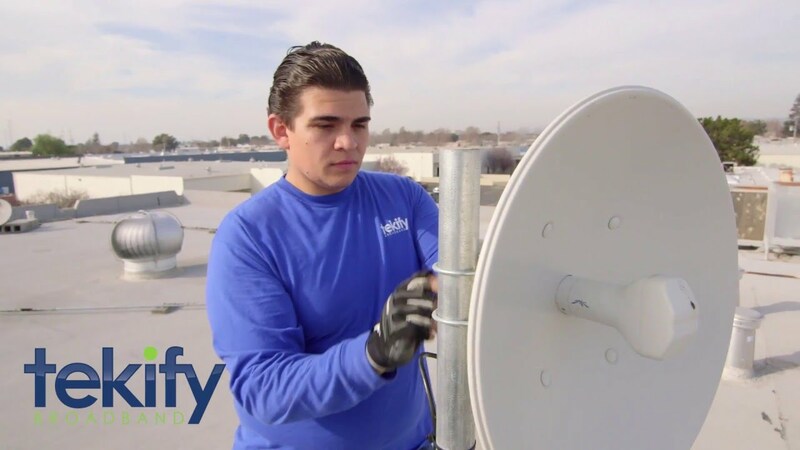 Our fixed-wireless services are available to most businesses within Fremont, Hayward, Newark, and Union City. This service is an excellent option for businesses who are looking for a high-speed internet service and don't want to get stuck with Cable. Our powerful network can deliver speeds up to 1Gbps (1,000Mbps) to your business. Benefit from amazingly high speeds when downloading as well as uploading. No more waiting forever for uploads to finish. Run your VPN and Server with our Free Static IP Address - included with every plan. No need to pay extra. We can have service installed in as little as 1 business day. Great for businesses who are relocating and need service fast! Sign up for a 1, 2, or 3 year term. We deliver service to you over a standard Ethernet cable to your router. No need for any modems. Enjoy flat-rate billing with no taxes, surprise fees, or bill-creep. Just one low monthly rate which you'll know in advance. Reliably use your favorite VoIP provider over our internet connection. No need for Cable or Phone lines to your building. We're completely independent from the other provider's networks. Enjoy FREE Installation on new 2yr and 3yr services ordered by Apr 30, 2019! Is your business within our service area? For information about our internet services, please click Business VoIP or Business Fiber Internet.